This post is dedicated to all those who are in need of healing - emotional or physical. 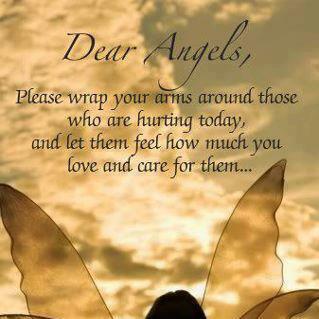 Please remember them in your prayers today to the angels. To everyone who has lost someone on 911 and to everyone else who is remembering what took place on the day, may this angel spread her wings and keep up safe today and everyday!